Aberlour Gardens Caravan Park is a beautiful 5 acre site set within a Victorian walled garden where red squirrels and buzzards are a regular occurrence. The River Spey is only 500m away offering magnificent salmon fishing (licence available in village) as well as the Spey-side way for walking and cycling. Being in the centre of the Whisky Trail there are many famous distilleries locally, some within walking distance, all offering tours and a wee dram. Or if you prefer there is Walkers Shortbread bakery in the village. Welcome to The Station Caravan Park website. 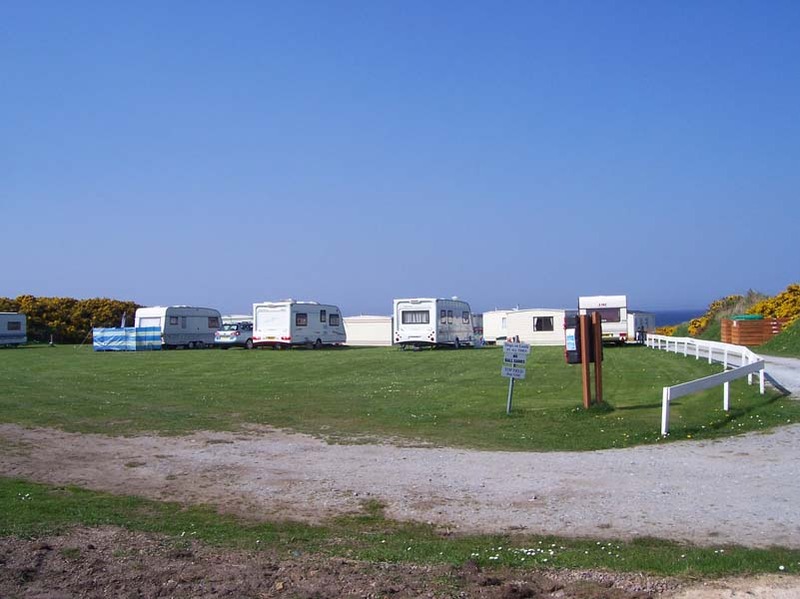 This family run caravan park, situated in the village of Hopeman, boasts spectacular views of the Moray Firth and has direct access to a small beach. The park has been awarded 4 Stars by the Scottish Tourist Board.